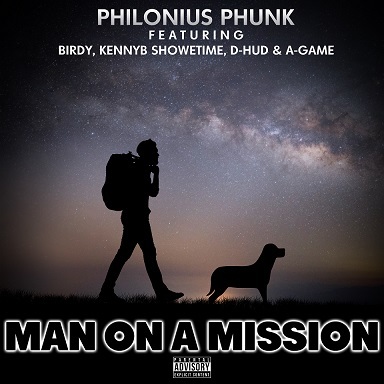 Listen to the motivational anthem of 2018, "Man On A Mission" produced by Philonius Phunk and featuring "the men on a mission" Birdy, Kenny B., D-Hud and A-Game! Fellas, if you need some theme music to while you get on your purpose, then this song is for you! Listen to "Philonius Phunk_Man on a Mission ft Birdy, Kennyb Showetime, D-Hud, & A-Game" on Spreaker.